Custom website design can be challenging to come by in the modern age of free templates and affordable domain providers. Businesses in Clearwater can avoid cookie-cutter layouts by investing in services from Strategic Web Design. Updating websites to reflect modern styles and features is important for establishing a connection with consumers and also boosting your visibility online. Outdated web pages can actually hurt your business, since search engines may penalize your domain. Your site is often going to be a customer’s first experience with your company and services. But without a professional website, customers are much less likely to choose your company. The most significant benefit of a professional page is customer retention. Potential buyers in Clearwater are more likely to trust in your services if you have a professional site. Depending on the colors, pictures, and layout of your domain, you can attract potential clients from many different sources. Businesses in certain industries should also have matching content that answers customer questions. With custom website design, you can ensure customers always have access to relevant information, encouraging them to choose your services. How Effective is a Custom Website Design? Online domains are now a necessity for any business. Internet World Stats found that only a quarter of the world had access to the internet in 2008. However, by 2017, over half of the world now uses the world wide web. For businesses, a lack of proper online representation can lead to stagnation. Stagnation means that new customers cannot locate your company and the goods or services, and your business will stop growing. Strategic Web Design provides you with access to professional domain building. With consistent updates and professional writing, searchers are also more likely to find your page and frequent your site. Having an ecommerce page will also allow individuals to purchase your products at any time. Custom website design serves as a practical solution to reach new customers and avoid stagnation. Running into issues with links and coding is the fastest way for your site to lose traffic. In fact, individuals are less likely to trust a business that cannot properly maintain their site. 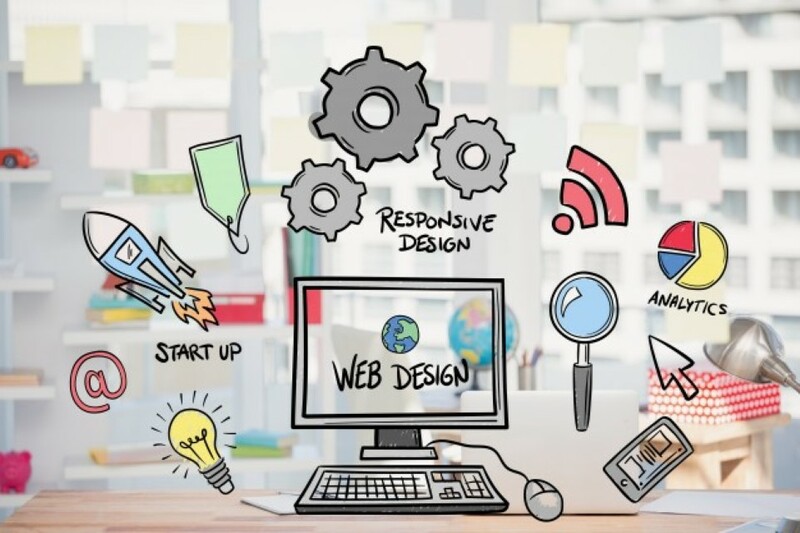 Buyers in Clearwater looking up your company may have difficulties accessing necessary information or important pages like “Contact Us.” Custom website design services afford you all the benefits of a top-tier site but without the hassle. SEO programs are also an effective way to increase your site’s visibility and performance with search engines. Experienced writers can consistently update a page or blog to help drive traffic. Other media like videos and images can give Clearwater clients the advantage of experiencing your business online. This helps build a relationship and connection that can lead to converting them to lifelong customers. Also, when you create more compelling content with relevant information other writers may link to your pages for information. Different online marketing strategies and developing content for separate blogs or email lists can be highly beneficial. A significant advantage of dealing with professional site builders is the variety of available options. Custom website design from Strategic can cover all your online growth and marketing needs. Clearwater business owners and entrepreneurs do not need to tackle a difficult task of growing in their brand alone. With professional custom website design options, you can ensure your page is viewable at all times. You can go online to view our portfolio for examples of our work. If you require an effective and fun but professional web domain, contact us today online or by calling (727) 531-7622.